Situated in the highly desirable west 70s, in close proximity to Central Park, this sun filled, 20-ft. wide, 8,500 square foot townhome with its sprawling and inviting loft-like open spaces embodies the essence of modern urban design set within the size and scale of a turn of the century home that is accentuated by 1,800 square feet of outdoor space. While the sleek interior aesthetic represents the pinnacle of modern luxury, the warm and inviting details truly create a sense of home. Upon entering the house, one is immediately greeted by 22-feet-high double height rear windows, which flood the entertaining spaces with an abundance of natural light that is highlighted by a grand atrium with parlor floor balcony. This wall of glass opens onto a landscaped garden with gas grill that provides the ideal setting for entertaining or casual relaxation. The front of the house features large double paned windows that provide views of the picturesque Museum of Natural History. In addition to its impeccable style, the townhouse is filled with state-of-the-art elements and technology at every turn. High-end appliances from Sub Zero, Miele and Wolf are found in the Poggenpohl designer kitchen, as well as stunning Carrara marble counters. The AV and Elan Smart House systems allow the lights, shades and audio to be controlled right from a smart phone. Brilliant Taj Mahal natural stone fireplaces create ambiance in the master bedroom and parlor living room. The high-speed, commercial-grade elevator reaches all seven floors from the finished basement, which contains a 1,000 bottle wine cooler and recreation area, to the penthouse with a pool table and wet bar. Each of the seven bedrooms is equipped with a large walk-in closet and a full en-suite bathroom. 118 West 76th Street is ideally located in the heart of the Upper West Side, providing the discerning buyer with easy access to Lincoln Center, Columbus Circle, and the neighborhood's eclectic array of fine dining and shopping options. 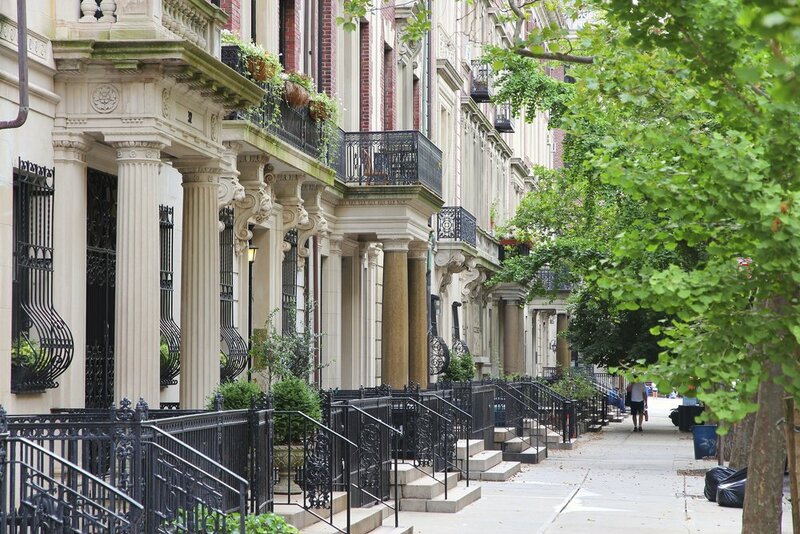 The Upper West Side attracts buyers from every background. 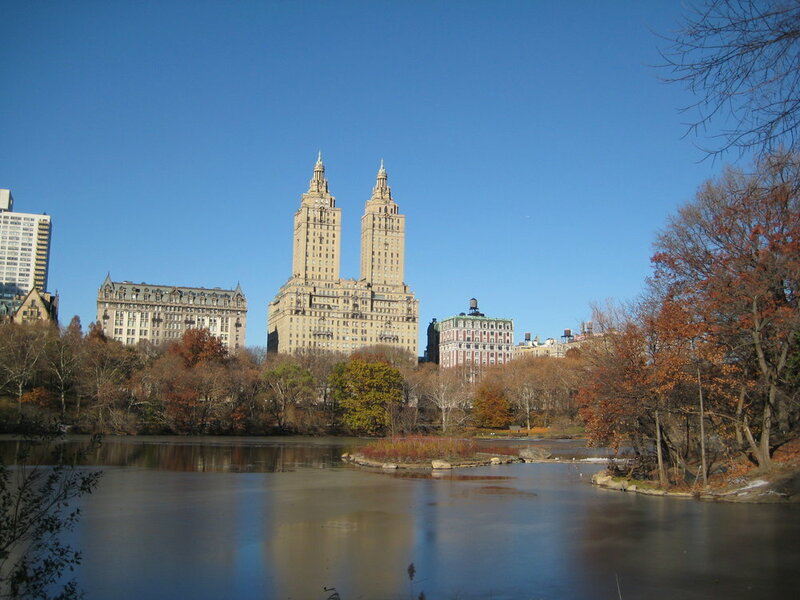 Beautiful parks (including Central Park and Riverside Park), fine schools and renowned food emporiums as well as some of the world’s top cultural institutions, such as The Museum of Natural History, Lincoln Center, Children’s Museum of Manhattan and New York’s Historical Society populate the area. Neighborhood shopping includes everything from sidewalk book vendors, to unique boutiques, to national brands. While the city’s top three restaurants, are all here, the true heart of food life here lies in the ubiquitous cafes and bagel shops. The Upper West Side is a dream spot for families and singles alike. A Manhattan native, Mr. Pretsfelder joined Leslie J. Garfield in 2002 as a Managing Director overseeing the firm’s Upper West Side business. In 2005, he was named Partner and his responsibilities expanded to include management of the firm's marketing and operations. 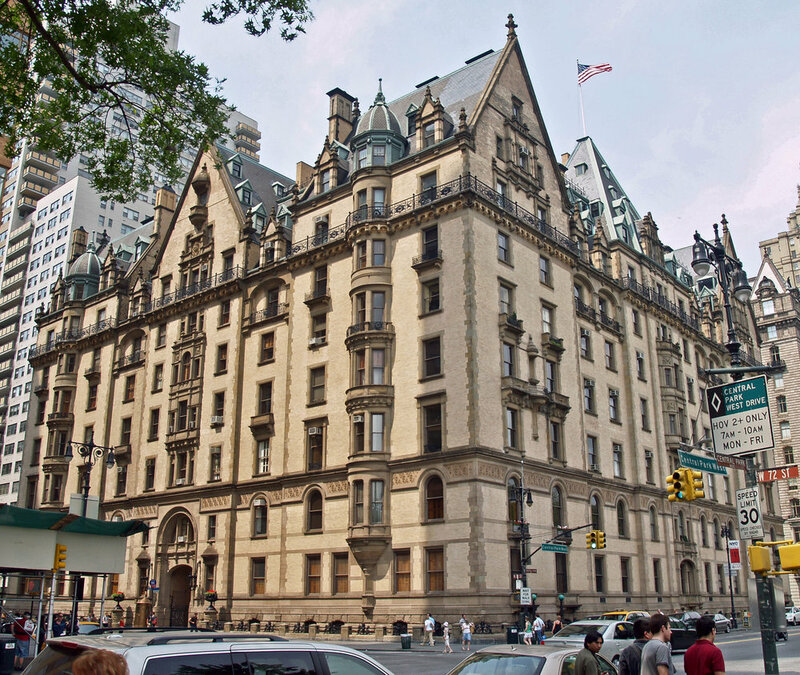 He is responsible for the sale of over 150 residential, commercial and institutional townhouse properties, including the sale of the most expensive townhouse on the Upper West Side of Manhattan in 2008, 2011 and 2014. Prior to joining Leslie J. Garfield, Mr. Pretsfelder was a Group Vice President at Winstar Communications, where he founded and ran Office.com, a small business portal owned in conjunction with CBS, Inc. His position at Winstar followed stints as an executive at CBS, Inc., and as Budget Director of the Massachusetts Senate Committee On Ways and Means, where he oversaw creation of the state's $15 billion annual operating budget. Mr. Pretsfelder holds a Masters in Business Administration from Columbia Business School, a BA from Tufts University, and is a graduate of Horace Mann School. He lives in Manhattan with his wife Liliana, an attorney, and his two children. About Leslie J. Garfield & Co.